What is a Washington Non-Compete Agreement? Washington Non-Compete Agreement: What Is It? 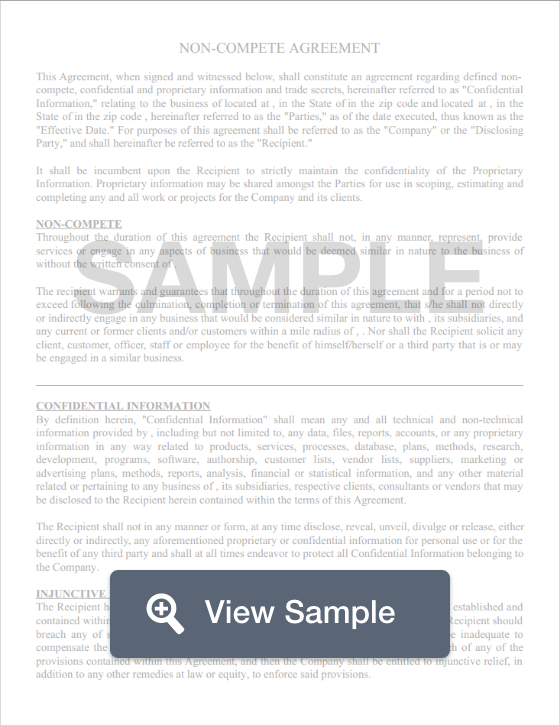 A non-compete agreement in the state of Washington is a legal document that allows companies to limit an employee's post-employment actions in order to protect their trade secrets and business practices. Employers often implement non-compete agreements when competition is tight and there is a real and legitimate concern that employees may divulge sensitive information to parties who may see what they know as valuable information. Although Washington will enforce non-compete agreements, the state also recognizes a person’s need to procure employment and earn a living, so it imposes restrictions on non-compete agreements to also protect a person’s right to work. Although Washington doesn't have specific laws that enforce non-compete agreements, the state does state that any non-compete agreement entered after December 31, 2005, between anyone in the broadcast industry is unenforceable if the employee has been terminated involuntarily or without just cause.